Catalonia is a region in the Northeast of spain which consists of four provinces: Barcelona, Girona, Lleida and Tarragona. The capital of Catalonia is Barcelona, which is also the second largest city of Spain. 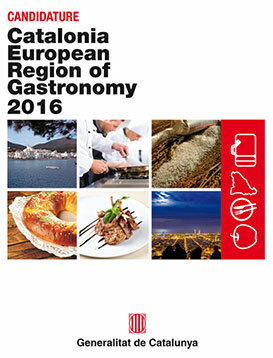 The cuisine of Catalonia has been nominated for recognition by UNESCO as part of the Intangible Heritage of Humanity. The secret of Catalan cuisine is in the quality and uniqueness of the products used, plus the combination of what is offered by the land and the sea.